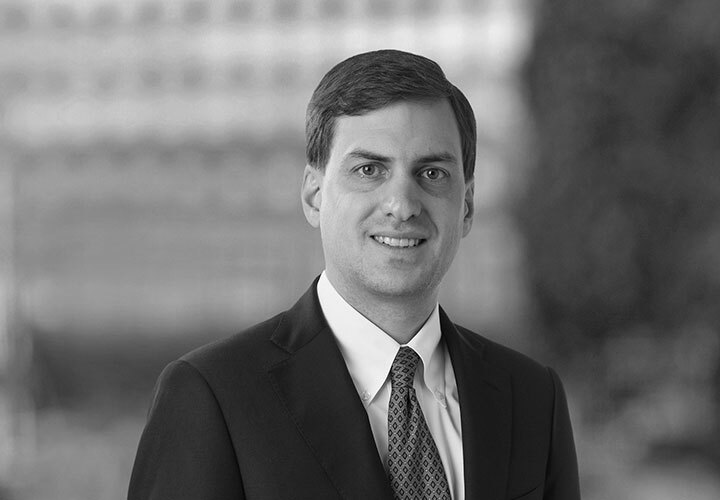 Chad Farrell is an associate in the Firm's International Arbitration Group, where he represents sovereign States and private entities in complex arbitration matters. He has experience representing clients in disputes before the International Centre for Settlement of Investment Disputes ("ICSID") pursuant to bilateral investment treaties and the Energy Charter Treaty. 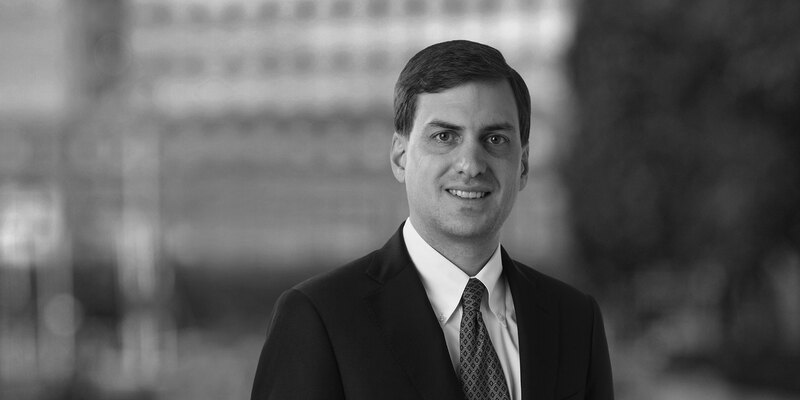 Prior to joining White & Case LLP, Chad worked for four years as an Associate Legal Officer at the International Court of Justice in The Hague, where he assisted two judges with evaluating the merits of the cases before the Court. In that role, Chad provided advice on complex matters of public international law arising from a variety of disputes between States on six continents. Following law school, Chad clerked for Judge Robert Beezer of the US Court of Appeals for the Ninth Circuit. Chad is representing the Republic of Bulgaria in two arbitrations before ICSID brought by European energy-industry investors pursuant to bilateral investment treaties and the Energy Charter Treaty. He has advised States contemplating legal or regulatory measures on the potential legal impact of such measures under international law, including potential liability under the legal standards established in bilateral investment treaties.